Okay, so Pune has a special place is our hearts! Nitin was in pune when we started dating and he used to send me pictures from all these pretty places saying that he would love to take me to all of these places and it made me fall a little more for him because he had the passion to explore places, like me! 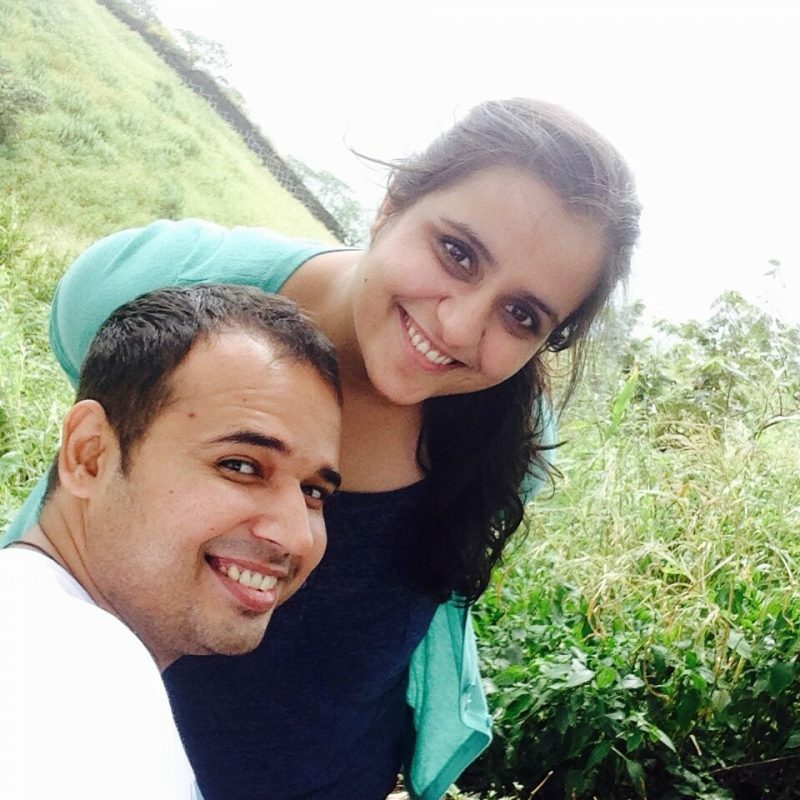 Later on, we did go to these places, we used to go for hikes and watch amazing sunsets, sitting silently or maybe talking about our future together and sometimes Nitin used to listen patiently while I jabbered on about career and how tough MBA life is! But that’s not the only reason why we both love Pune. 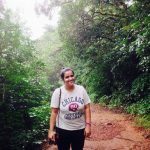 Pune Monsoon is LOVE: Pune and places around Pune are stunning during the Monsoon season and if you love the rains like us, August-October might be the best time to visit Pune. It is also the prefect time for people who are going for the natural beauty as the hills around pune are lush green after the monsoons. You could follow the clouds or go to places like singhad, Lavasa, Lonawala. And believe me, the journey is as beautiful as the destination. 2. SMALL CITY Charm and the VIBRANT lights: Although there are a number of Corporate offices in Pune but it still has that small city charm with the laid back life and compassionate and warm people. But If you are looking for live Music, Booze and Ambience, Pune Does not Disappoint. There are a number of Restaurants and bars and a number of themed Breweries. We strongly recommend Shisha Jazz Cafe in ABC farms for live Jazz music, floor seating, shisha and candle light dinners! 3. CAFES n FOOD: Here is another reason to love pune: FOOD! There are a number of amazing cafes that serve the most delicious food and then there are some that serve decent food but with amazing views like this! 4. Paradise for Movie BUFFS: Believe it or not, We watched Sully for Rs. 110 for 2 Tickets in the PVR. You can never imagine paying such prices in Dehi or any other city for that matter. So while in Pune you could go and watch all the movies that you want without thinking much about the exorbitant prices for movie tickets at the PVR.